We stand behind the philosophy that a good logo has to do more than just look pretty; it has a functional purpose. Your business image depends on a logo design that is polished, distinctive, and memorable. Our designers understand the specific functionality of quality logo design. Colors on logo play a life-giving role and the quality choice of colors depending on the industry, talks about your business, for your business. Our expert designers analyse your business and provide you with the right color and theme for projecting your business and the message of your business globally. 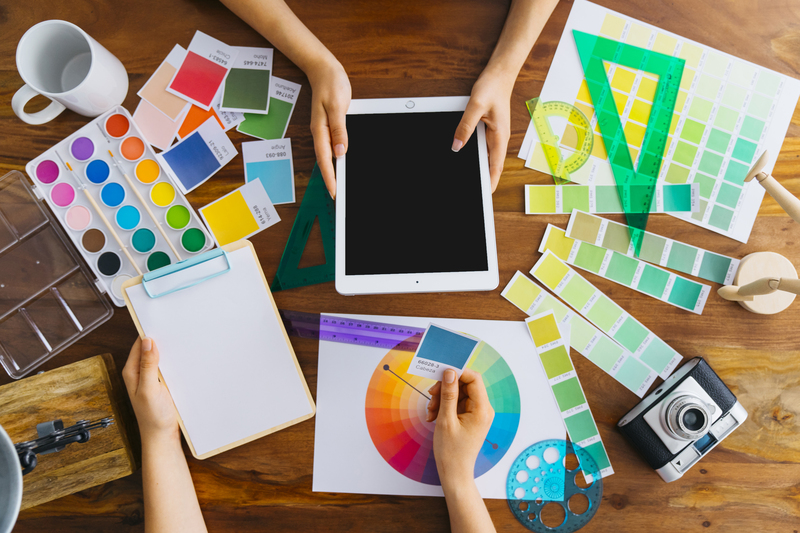 Understanding your business is a key part of our process—it lets us tailor our logo designs to meet your unique business needs. You’ll love knowing you have full control of your project, without having to shoulder the burden of the strategy. Our logo design process, including a thorough creative brief, experienced logo designers and knowledgeable logo design consultants, ensures your logo design will evoke the emotional response you desire to attract the right customers for your business. After all, nothing is more important than the overall quality of your logo. Because of the variety of logo designs you’ll get, there is a better chance we’ll find that perfect logo design you’re hoping for.